Here’s what you should never do: dash off a story and send it to a Flash Fiction contest below. Nothing is worse than hastily written very short fiction, with all its seams and gears showing. If anything, you should take much more time to craft your stories under 1000 words, because the precision of a tiny jewel is harder to work on than a mammoth gem. I’ve worked harder on Sudden Fiction, as it is sometimes called, than on full length short stories. And sometimes perfecting that microfiction feels more difficult than the big, broad strokes of a novel. Still, what is attractive about a flash fiction contest is that I almost always have a half dozen stories lying around that I consider pretty good, and sometimes I like to dust them off and submit to contests like the ones below. I tried to list a variety of markets below — ones with long pedigrees, and new ones, ones with expensive fees and free ones with no entry fee. I hope you enjoy looking at them and enjoy submitting to them. The competition for these contests can be brutal — I remember the Kenyon Review competition was getting thousands, and they finally had to start charging for it just to whittle down the amount of people submitting. So if you aren’t sending your best, you really won’t win. Below I’ve listed a bunch of contests. Some of them are journals and magazines that specialized in very short fiction, but most of them publish all different lengths and genres and moonlight as microfiction publishers. One of the most notorious (notable?) contests, Kenyon calls it the “Short Fiction Contest,” so it might not show up on people’s radars. Get your submissions in now. This is one of the more innovative contests, where you write things with a 24-hour deadline incorporating certain details they choose, and you have to make it through early rounds to compete for the grand prize. If they organized writing competitions like March Madness, this would be it. I like NANO a lot, and have written about them in my 20 Best Flash Fiction Journals post. The other great thing about this contest is that it’s in the 8th year (they’ve been around for a decade), which is a long time in the world of very short fiction. They are essentially one of the veterans out there. Number of contestants: Unknown, but since they lowered the entry fee from $15 to $10, they’re trying to attract more submissions. My biggest gripe with this prize is that the ratio of cost to prize is pretty low. I mean, once they receive 20 entries everything out from there is gravy for them. But one good thing about this flash fiction contest is that they publish all the finalists — many magazines claim they will consider the finalists, but rarely publish any. This will be their fifth annual contest, with the previous years competition judged by Leesa Cross-Smith and Mike Doughty. They usually cite six or seven finalists, which is nice if you like the Glimmer Train model of offering you a morsel of dignity if you don’t win 1st place. You mean I get beer for writing fiction? Yes, that’s right. It’s every writers dream. Microfiction leads to Microbrew. This might win the award for best flash fiction contest, if not for the title, then for then the award. It’s not judged by an outside judge (which is probably most common) but by the editors of River Styx, which is a great literary magazine. They include several honorable mentions, as well as awarding 1st, 2nd, and 3rd place. This one is mainly about fun and comraderie than about money and prestige. The winner gets some token money and their winning story distributed at AWP on a flashcard. I like Sycamore Review and think they’re publishing some of the best fiction out there, so don’t hesitate on this flash fiction contest. This magazine wasn’t on my radar before, but so far they’ve had two good years where they’ve published an anthology with the winners from this contest inside it. Not a bad business model. You want to go big? This is the mother of all flash fiction contests, the grandaddy of prizes and the grandaddy of competition. If you have anything to submit, you should send it here and pray to the heavens that you get through the initial rounds and on to the final judges. 149 countries submitting to this thing, that’s how international it is. I mean, for the last one THE QUEEN was in the audience to hear the winners read. Prize: $20,000. No, that’s not a typo. That’s twenty thousand dollars. That’s 20K. 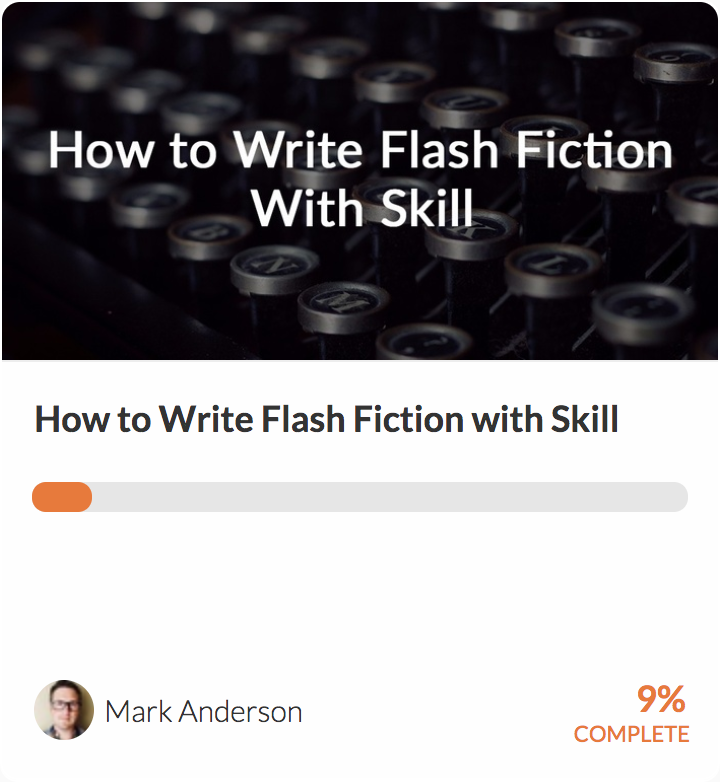 Do you prefer your flash fiction contest with a little more transparency? This contest model uses a very interesting approach: the first 64 stories get in, and each story faces off with another story to either lose and be jettisoned from the competition, or win and be promoted to the next round. This British flash fiction contest is a rolling contest, which means as soon as one contest ends, the next begins. Each one lasts 4 months. Latest judge is Michelle Elvy, and it’s organized by Jude Higgins. They also publish an anthology, so finalists out of the money still get their work published. This one has a great cost-to-prize ratio, one which puts most of the American ratios to shame. Fiction Attic is curating their third print anthology of very short fiction, and looking for excellent examples. In case you’re wondering, 53 is a prime number. And no, titles are not included in the word count (so bulk that sucker up to cheat a bit). The theme for 2016 is “Madness,” which is appropriate for a contest in March. You can see why Flash Fiction has become the preferred term for short fiction, beating out Sudden Fiction, Microfiction and as listed above, “Short Short Fiction.” That last one just gets a bit redundant. They’re a bit new, having only started the competition last year, but they said they received “three times the number of submissions they expected,” which either sounds like low expectations or a great turnout. If you can get past the late 90s website design, Flash 500 does seem to have a legitimate contest. They’ve been running for seven years and are conducted quarterly (yes, 4 times a year!). It would be a fantastic way to publish your fiction, but first you have to run through the gauntlet of competition! If you want to pay an extra £5, you get a critique from the editors. It’s confusing, but Tethered by Letters is apparently the organization that publishes F(r)iction now, so the link above is correct. If you want a different link, this is the main literary magazine site. The latest judge is Kathy Fish. They’re looking for material that “takes risks in genre, plot, and style,” so pull out your ambitious flash pieces and let ’em rip. You can read one of the previous winners here. In addition to choosing a winner, Conium lists a bunch of finalists and some special mentions, and it was judged recently by Laura Ellen Joyce. 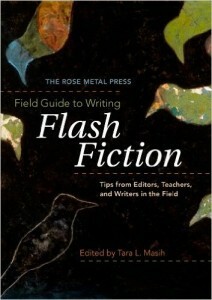 If you want the best book ever written about how to write very short fiction, you have to read The Field Guide to Writing Flash Fiction, edited by Tara L. Masih. It is well worth all your time and money, and your writing will thank you for it. Btw, when the number of contestants is not so high, it’s so much easier to win. For example, this contest with Deadline August 18 https://unplag.com/blog/unplag-plagiarism-busters-contest has less than 20 participants, so I’m in! I agree with Beata Winner – but it’s also fun to try your hand at trying something new! At least with the smaller contests, you get decent practice at your craft. Writing a blog helps too. 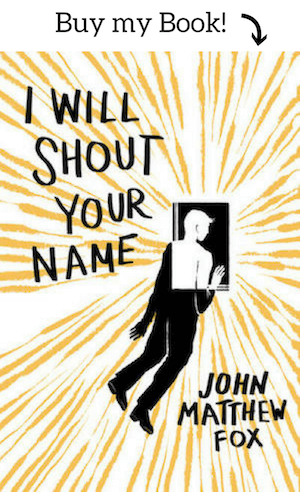 It’d be great if you could add the Bare Fiction Prizes to this list John. The 3rd annual Bare Fiction Prizes for Flash Fiction, Short Story and Poetry have a deadline of 31st October each year. £500 top prize in each category (approx $635) and costs £6 (approx $7.50) per entry for Flash Fiction up to 500 words, £8 (approx $10) for short story up to 3000 words, and £5 (approx $6.35) for poetry up to 40 lines. Reflex Fiction is a quarterly, international flash fiction competition for stories between 180 and 360 words. The inaugural contest is FREE TO ENTER and closes on February 28, 2017. Prizes are first place £100 (~$125), second place £50, third place £25. The unique thing about Reflex Fiction is we don’t just publish the winning stories. After we’ve announced the longlist, we publish one non-winning story each day as we count down to the winners. Writers can check the website each day to see if their story has been published or if they’re still in the running for a prize! Email that letter to us at moc.s1556201204taert1556201204ersse1556201204nllew1556201204nemow1556201204@trop1556201204pus1556201204. Your entry qualifies you for a chance to win $100 cash and $100 off your dream writing retreat! Full instructions available here: https://womenwellnessretreats.com/contest. 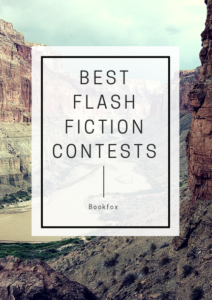 I’d love to add our flash fiction contest to this list! I was wondering if there is an age restriction on the Cesar Egido Serrano foundation international flash fiction competition. I am twelve years old and want to enter it. Thanks! Please find a way to make this information in a way that will allow it to print out. 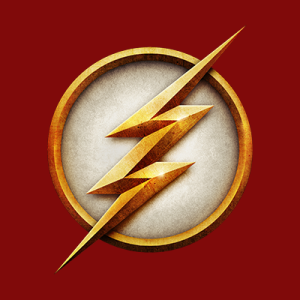 Where the heck is the submissions link for the Cesar Egido Serrano flash fiction competition? I’ve been all over their website. Any help appreciated. 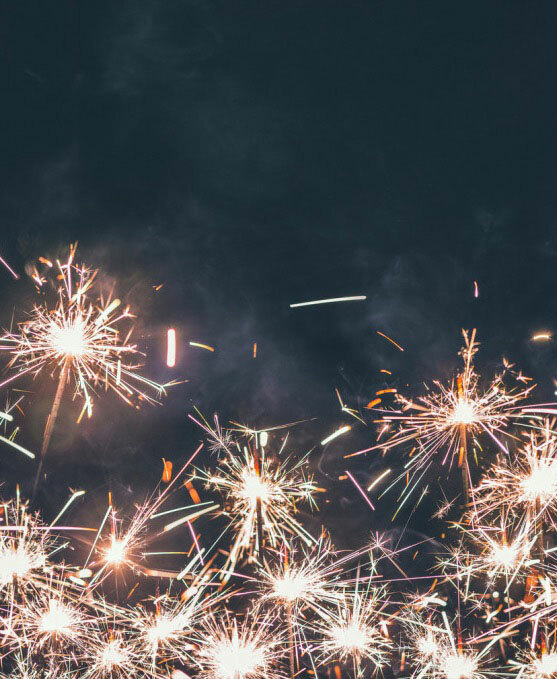 We are celebrating our new Darling Axe website with a flash fiction contest. Tell us a story in fewer than 1000 words for a chance to win $200. Top three will be published on the Chopping Blog. Only $5 to enter! Deadline is February 28, 2019. Consider including the Santa Barbara Literary Journal Flash Fiction Contest! Winner receives $100; first runner-up receives $50. Santa Barbara Literary Journal seeks amazing flash fiction writing as defined as works under 1,000 words that offer character and plot development. We welcome submissions from all authors. 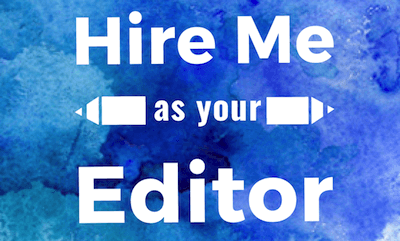 We don’t charge submission fees but are selective in what we choose to publish. Send us your twitterature, minisaga, nanotale and micro-stories: surprise us! Consider including the Brink Spring 2019 Literary Contest! Each winner of the submission categories, along with the five top finalists, will be considered for publication in F(R)ICTION alongside original artwork from Brink’s talented team of artists. F(R)ICTION is dedicated to publishing the best writing of all kinds, and we encourage submissions that push boundaries and take risks in genre, plot, and style. The deadline to submit is April 5, 2019.